Showing results by publisher "Caravan"
Every day, we make decisions on topics ranging from personal investments to schools for our children to the meals we eat to the causes we champion. Unfortunately, we often choose poorly. 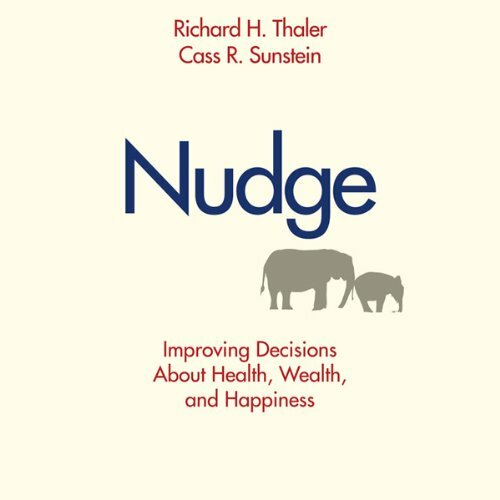 The reason, the authors explain, is that, being human, we all are susceptible to various biases that can lead us to blunder. This pathbreaking book will change the way managers do business and think about corporate opportunities. 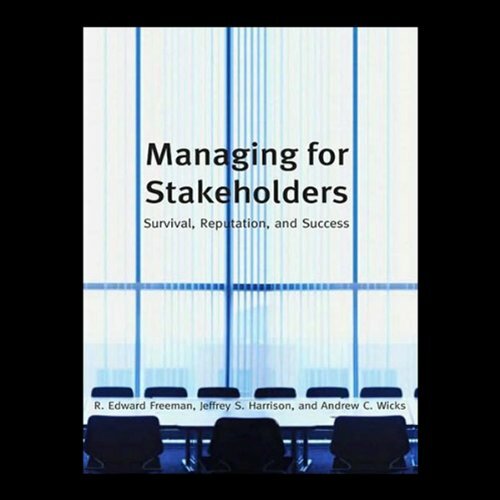 Management scholar R. Edward Freeman and his colleagues explain why the key to corporate success is to create value for all stakeholders, and they offer a set of concrete principles and techniques to ensure a firm’s survival, reputation, and success. Jailed as a scapegoat for Stalin's famines, Vavilov had traveled over five continents, collected hundreds of thousands of seeds in an effort to outline the ancient centers of agricultural diversity. 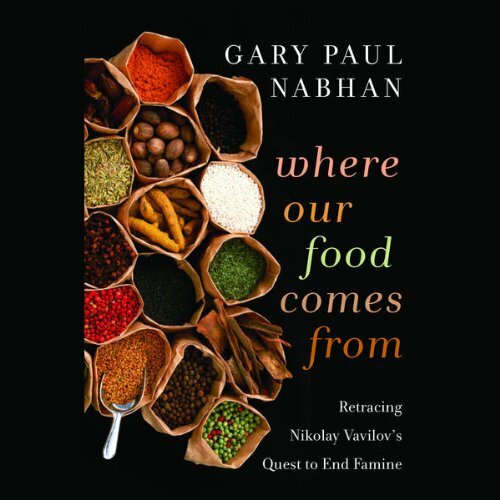 Gary Paul Nabhan weaves together Vavilov's story with his own expeditions to Earth's richest agricultural landscapes and the cultures that tend them. How serious are the threats to our environment? 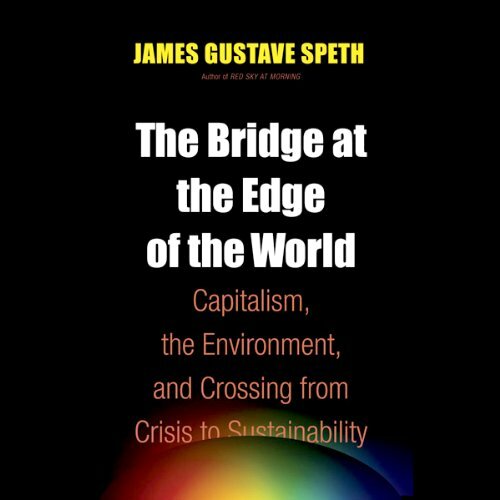 Here is one measure of the problem: if we continue to do exactly what we are doing, with no growth in the human population or the world economy, the world in the latter part of this century will be unfit to live in. 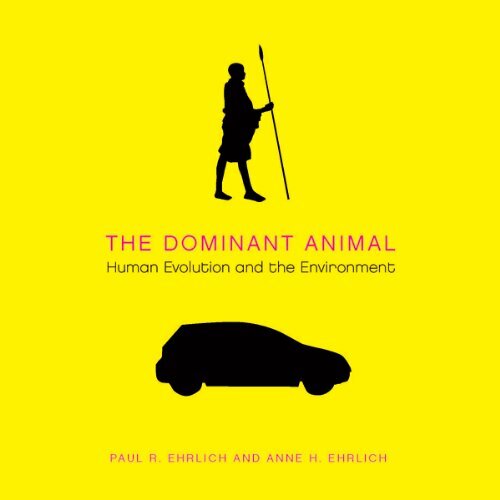 Of course human activities are not holding at current levels—they are accelerating, dramatically—and so, too, is the pace of climate disruption, biotic impoverishment, and toxification. Since humans migrated from Africa and dispersed throughout the world, they have found countless ways and reasons to reconnect with one another. 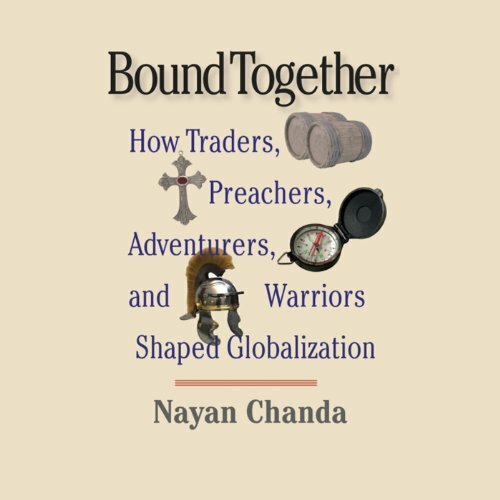 In this entertaining book, Nayan Chanda follows the exploits of traders, preachers, adventurers, and warriors throughout history as they have shaped and reshaped the world. For Chanda, globalization is a process of ever-growing interconnectedness and interdependence that began thousands of years ago and continues to this day with increasing speed and ease. 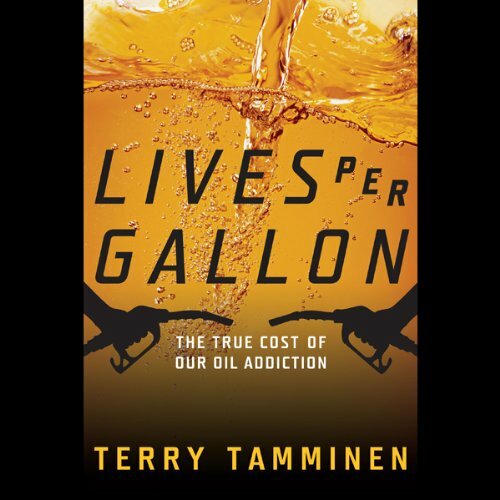 This is a searing indictment of America's oil economy, in which Tamminen shows how demanding accountability could help pave the road to sustainable energy. 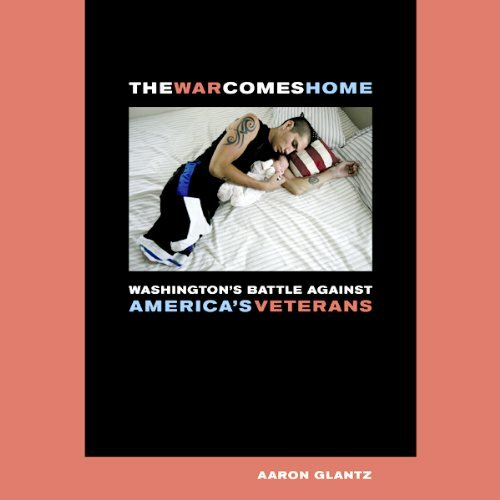 The War Comes Home is structured around the different experiences of US veterans of the Iraq war. 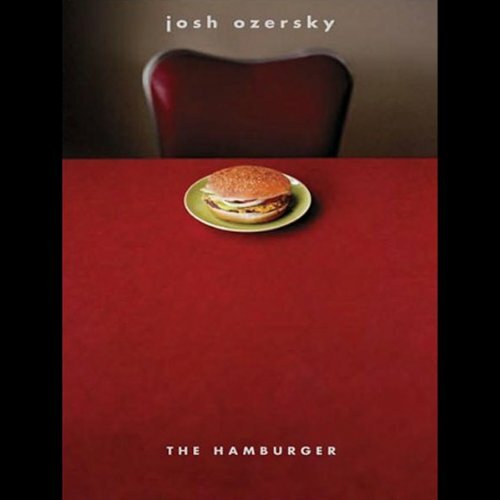 Sections of the book are dedicated to the difficulties of reintegrating to civilian life after coming home, living with disability, unemployment, dealing with the military bureaucracy, suicide, and homelessness - as well as more upbeat sections about families, communities and fellow veterans pulling together to help each other. Already technology enables parents to select some genetic traits for their children, and soon it will be possible to begin to shape ourselves as a species. 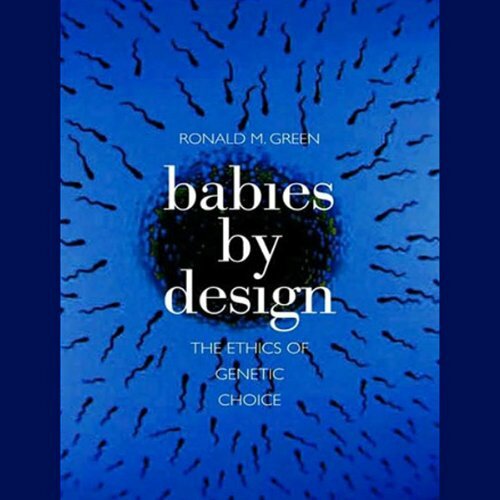 Countering loud cries of alarm, bioethics expert Ronald Green explains why our fears about genetic engineering are overblown and how we can move forward responsibly to create a better future. 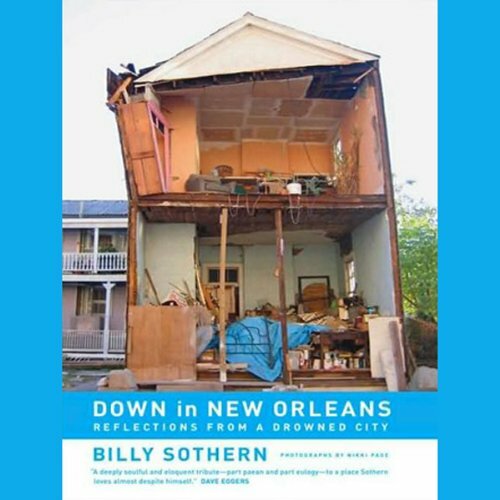 Billy Sothern's Down in New Orleans illustrates, in very human and heartbreaking ways, how the horrors that emerged during and following Hurricane Katrina existed long before the storm. 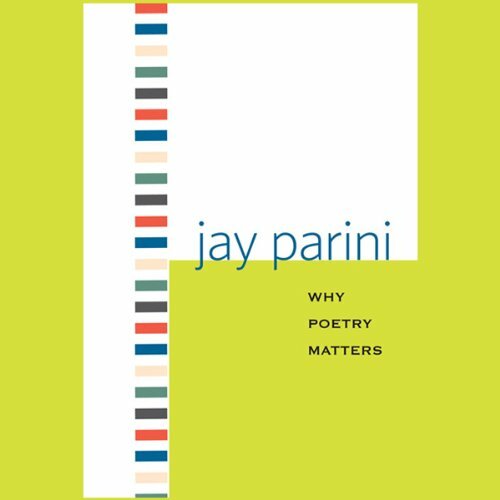 These beautifully composed stories not only reveal the dignity—and amazing grit and grace—of the hurricane's survivors; they also illuminate larger truths about the urgent issues of our day. 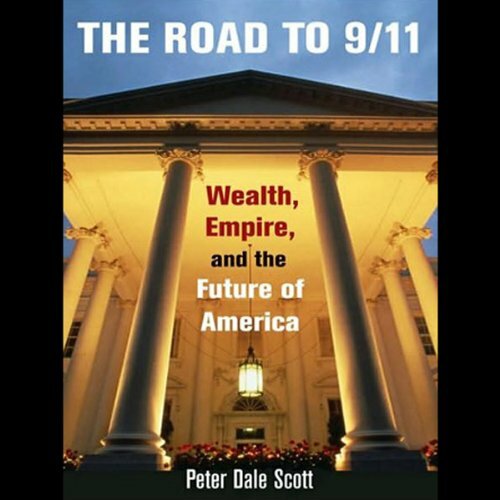 At the beginning of the 21st century, China is poised to become a major global power. 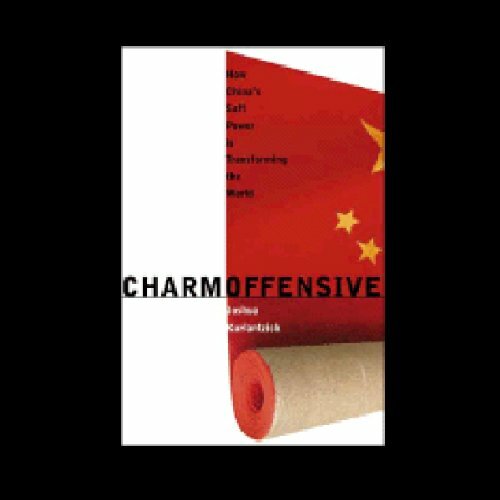 And though much has been written of China's rise, a crucial aspect of this transformation has gone largely unnoticed: the way that China is using soft power to appeal to its neighbors and to distant countries alike. 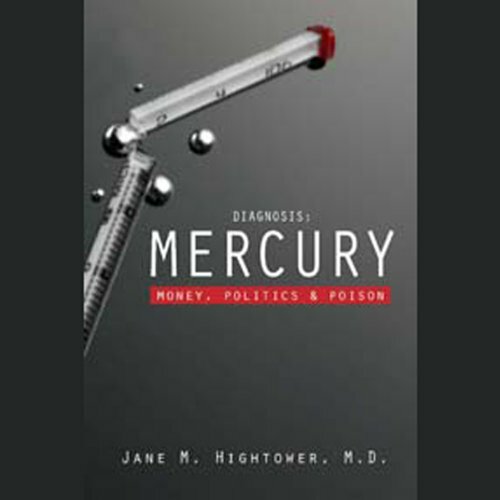 One morning in 2000, Dr. Jane Hightower walked into her exam room to find a patient with disturbing symptoms she couldn’t explain. The woman was nauseated, tired, and had difficulty concentrating, but a litany of tests revealed no apparent cause. She was not alone. Dr. Hightower saw numerous patients with similar, inexplicable ailments, and eventually learned that there were many more around the nation and the world. 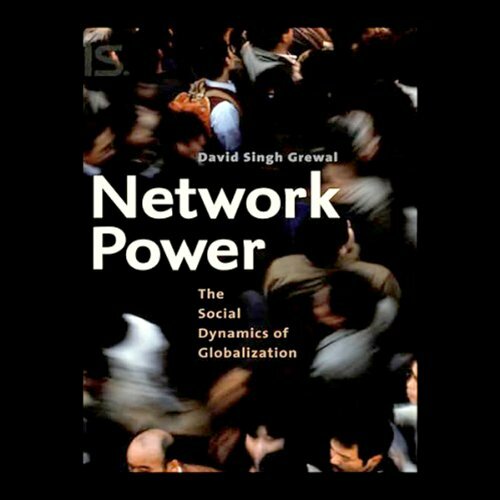 For all the attention globalization has received in recent years, little consensus has emerged concerning how best to understand it. 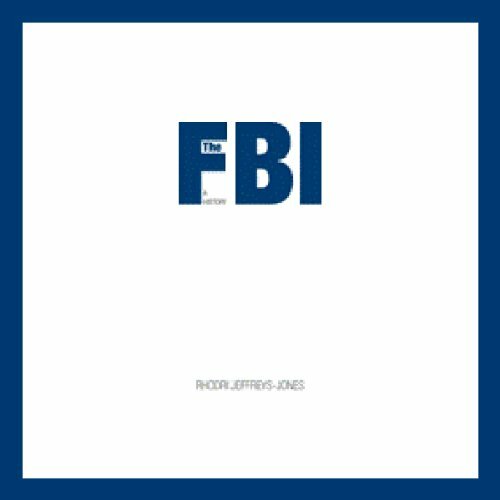 For some, it is the happy product of free and rational choices; for others, it is the unfortunate outcome of impersonal forces beyond our control. It is, in turn, celebrated for the opportunities it affords and criticized for the inequalities in wealth and power it generates. 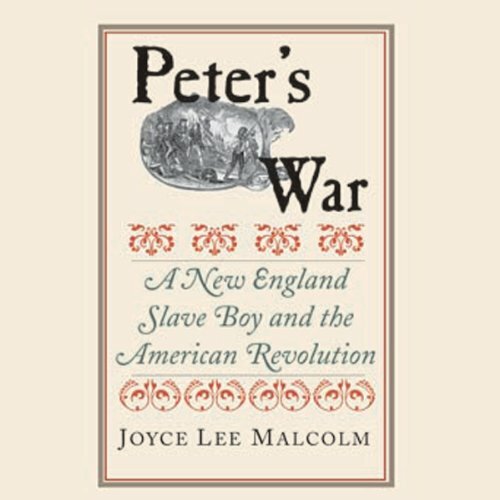 This riveting biography of a Massachusetts slave boy who fought in the Revolutionary War illuminates race relations in the Northern colonies, early battles of the revolution, and the experiences of black soldiers on both sides of the conflict. 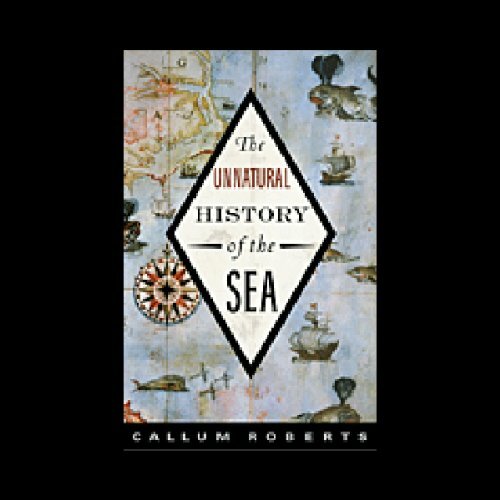 Our failure to appreciate the importance of the public domain—the realm of material that is free for anyone to use without permission or fee—limits free speech, digital creativity, and scientific innovation, argues the author of this book. 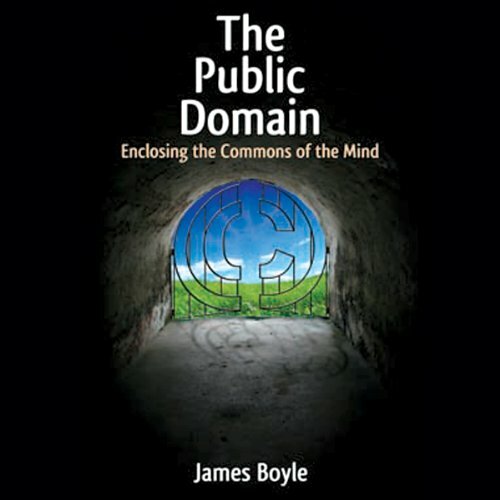 The public domain is under siege, and James Boyle explains why and how we must protect it.